If you are lacking confidence because of your weight and looking forward to create an effective and serious weight loss plan, you are on the right page. There are two aspects that you need to consider for a worth-to-follow weight-loss plan. These include diet and exercise plans; considering your health condition, if any. Nevertheless, you need keep in mind that you must set your diet and exercise according to your body weight. 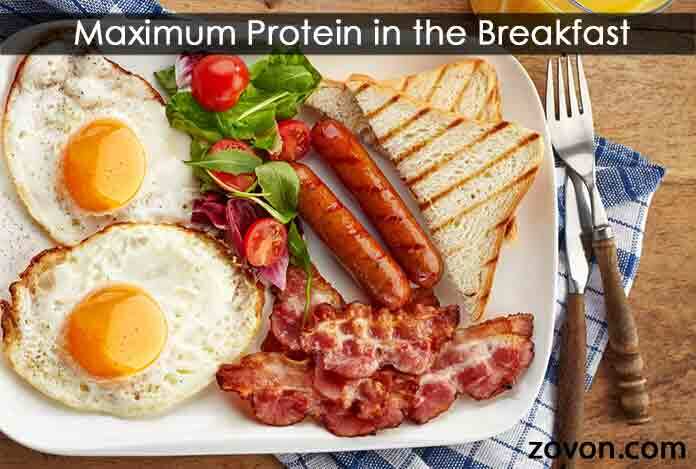 Have Maximum Protein in the Breakfast: Breakfast is the first meal of the day. Heavy, protein-rich breakfast helps regulate your body functions and keeps you active throughout the day. This also reduces your food craving and frequent appetite. 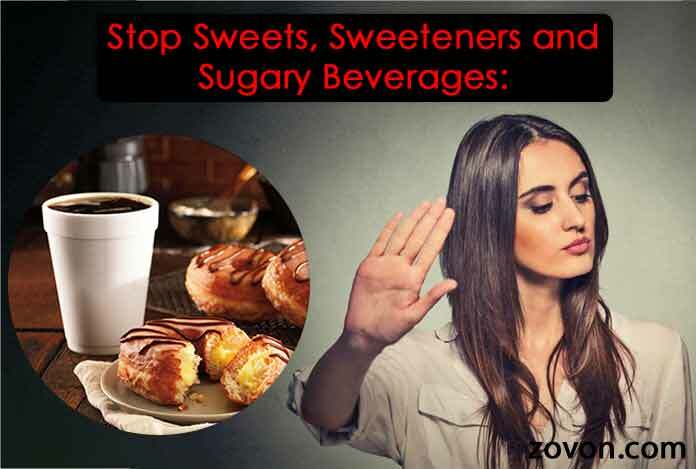 Stop Sweets, Sweeteners and Sugary Beverages: If you are in a serious mood to lose weight, then say a big no to sugar-based foods, sweeteners and sugary beverages. This is because, these foods are extremely high in calories. Drink as Much Water as You Can: Water is the key element of our circulatory system. Water supplies adequate moisture to the cells, tissues and organs. Moreover, water supports blood circulation and renal functions. So, drink plenty of water to keep yourself hydrated all the time. This helps to remove wastes from the body as well as decrease appetite. Carefully Choose Your Food: Beside cutting sugar and starch, you must consume enough protein and fiber through eggs, meats as well as fruits and green veggies. You must include bell peppers, cabbage, broccoli, spinach, cucumber, cauliflower, kale, lettuce, etc. to your daily diet. 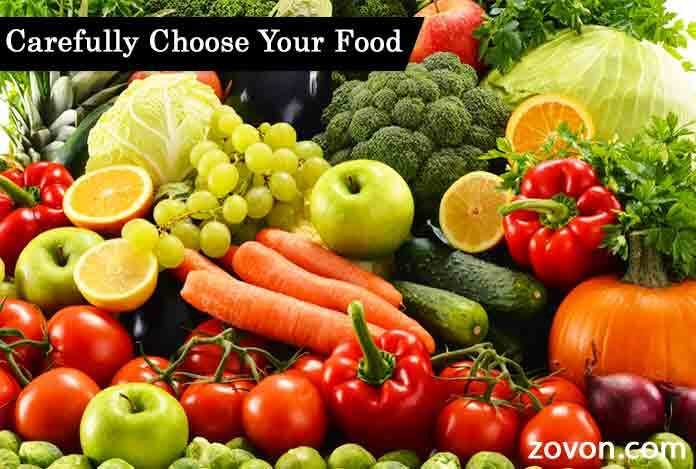 Fruits such as banana, apple, orange, berries, grapefruit, etc. are great options. These are low in calories and contains lots of fibers, vitamins and minerals. They help burn extra pounds naturally and contribute to weight loss. 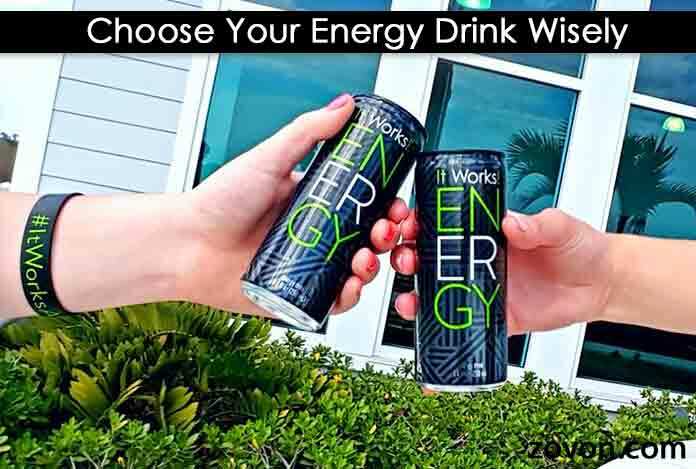 Choose Your Energy Drink Wisely: If appropriately planned, your tea or coffee habit might support your weight-loss program. Caffeine is good for you. It boosts metabolism and enhances activity. 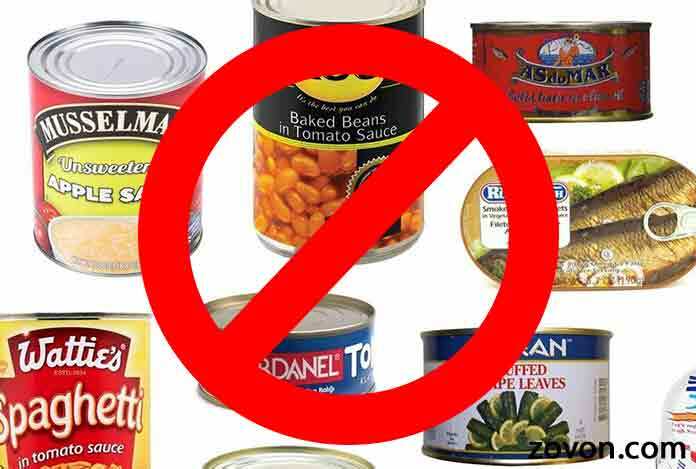 Avoid Processed and Canned Food: Processed and canned foods contain additives, preservatives that could be harmful to your health. Sometimes, they contain sugar or other harmful ingredients that increase fat in the body. 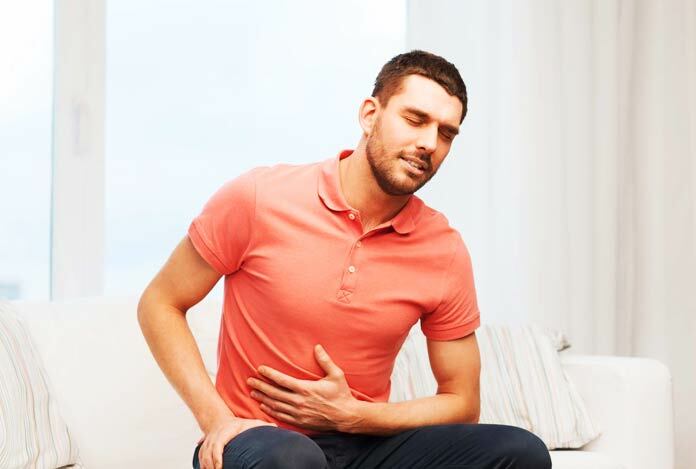 Maintain Proper Gap Between Meals: Allow your digestion system to process your food properly. To ensure this, maintain a gap of 3-4 hours between your meals. 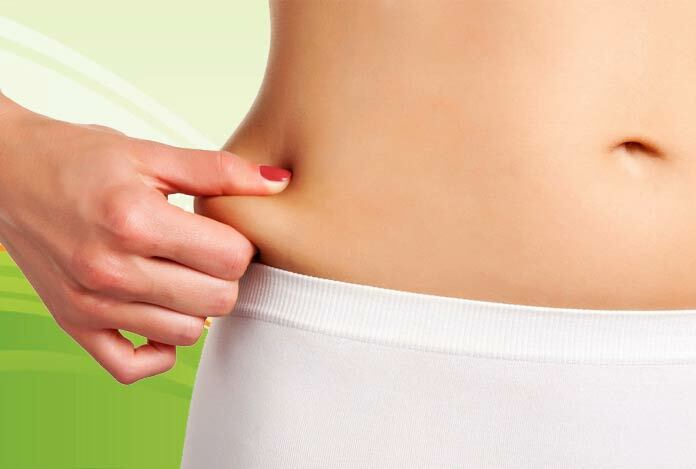 Consuming meals at a gap of shorter duration disrupts metabolism and increases your body fat. Take Proper Sleep in Night: A good night sleep is very important to regulate your day-long stress and hormonal activity, especially adrenalin and cortex hormones. These hormones are directly connected with metabolism. 2. Exercises and Weight Training Plan: No doubt, physical activity boosts digestion and metabolism. Diet and exercise are equally important for weight loss. You must choose your exercise(s) according to your diet and body weight. 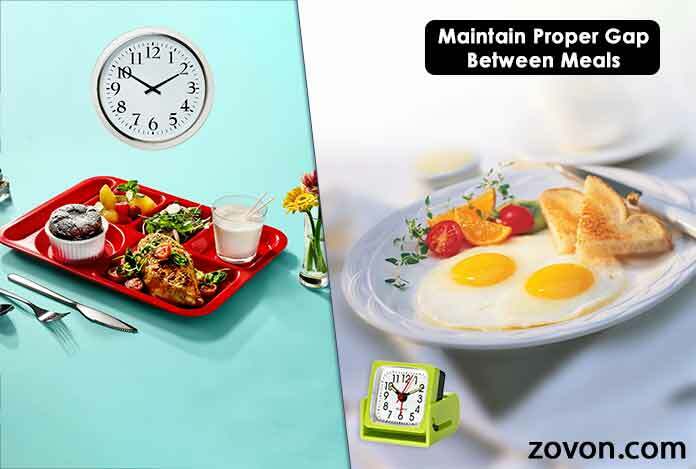 Also, you would require regulating your diet as per your exercise plan. Exercise and Yoga: Some beneficial yoga asanas like Surya Namaskar, Kumbhakasana (plank pose) and Naukasana (boat pose) can effectively help you lose belly fat. Exercises like crunches, abs exercise, squats, bench press are also helpful in this regard. 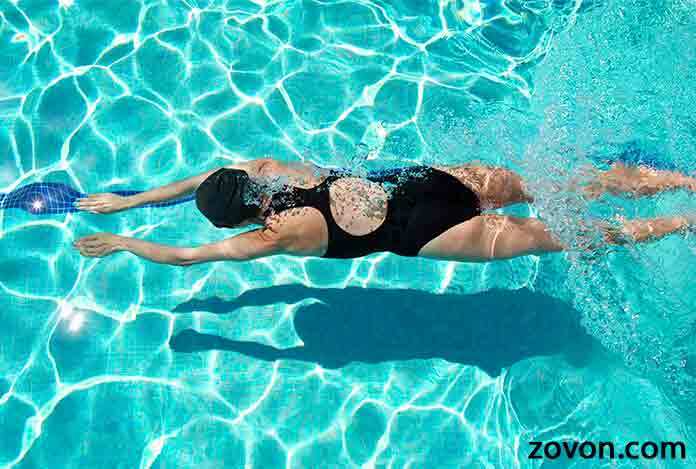 Swimming: This activity utilizes almost all of your body muscles. So, if you can swim, it could be an ideal exercise for you to weight loss. Walking: Just a 30-minute regular walk can burn nearly 150 calories. It is perhaps the most-easiest way to burn calories. 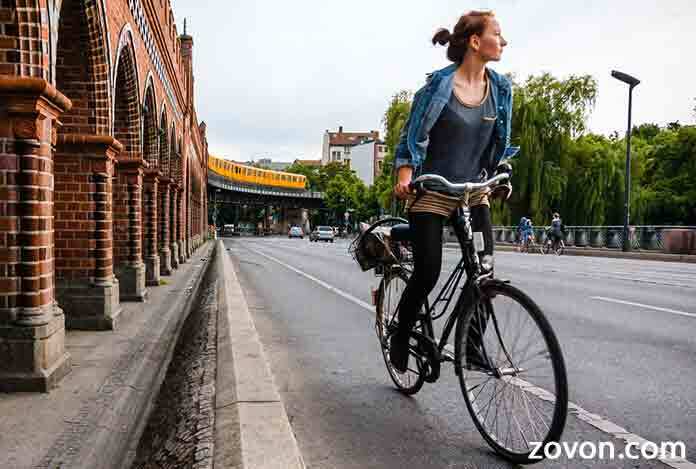 Cycling: This is also beneficial to lose belly and thigh fat. Besides, it also helps strengthen arm muscles. Intense Workouts: Rigorous workouts and strength training helps release certain hormones that boost metabolism. These also utilize stored fat as a fuel to perform physiological functions. At least, half an hour of workout can be extremely beneficial for you with respect to weight loss. However, it is highly recommended to maintain an adequate gap between two consecutive workout sessions. Why Counting Macros Is Crucial for Weight Loss? Can Drinking Coffee At Specific Times Promote Weight Loss?